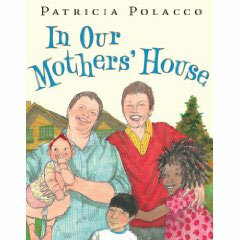 Thanks to a Utah mother and the ACLU of Utah, In Our Mothers’ House, a children’s book featuring a racially diverse family led by lesbian parents, is back in the Davis, Utah, elementary school library without restriction. The ACLU of Utah represented school district parent Tina Weber in suing to return the book to general circulation. They successfully argued that the book did not represent instructional material and was therefore not in violation of the state law.The book has been returned to district shelves without restriction.